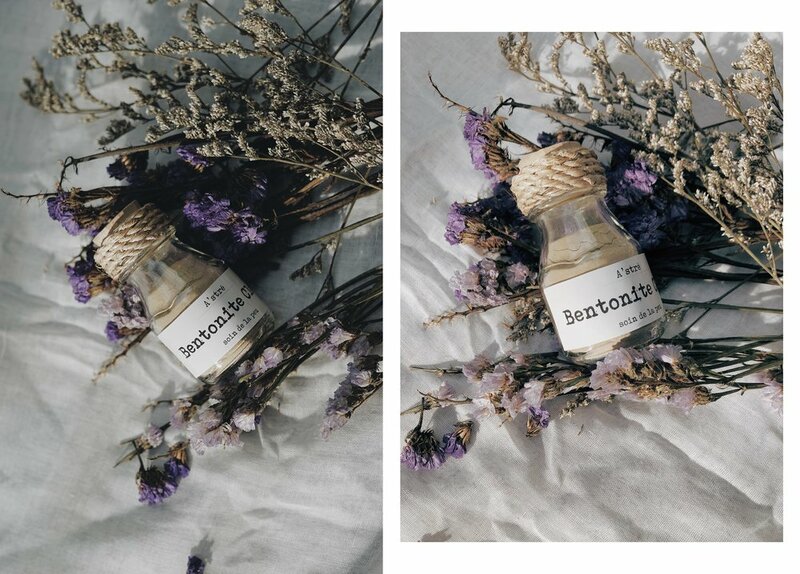 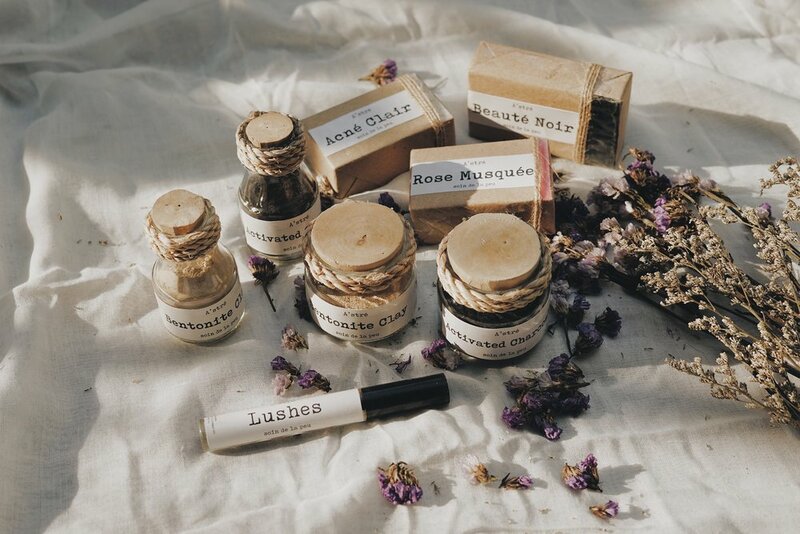 A good friend of mine hired me to do a product shoot for her own organic beauty brand. 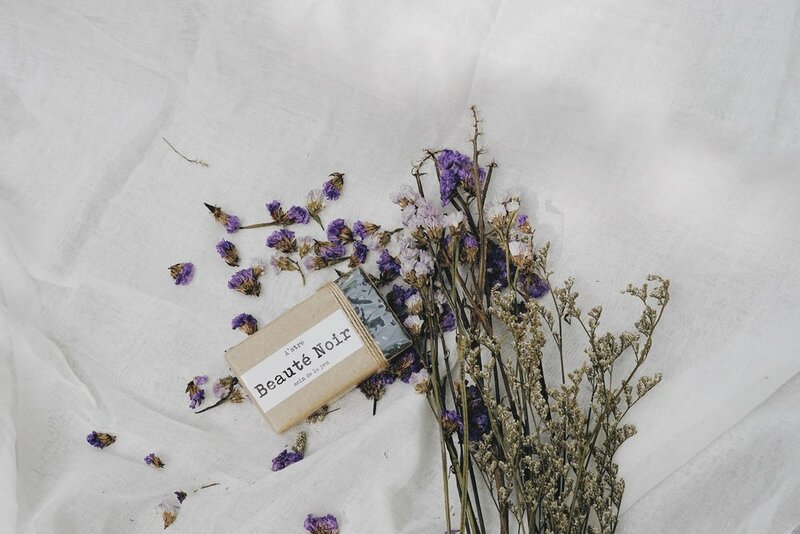 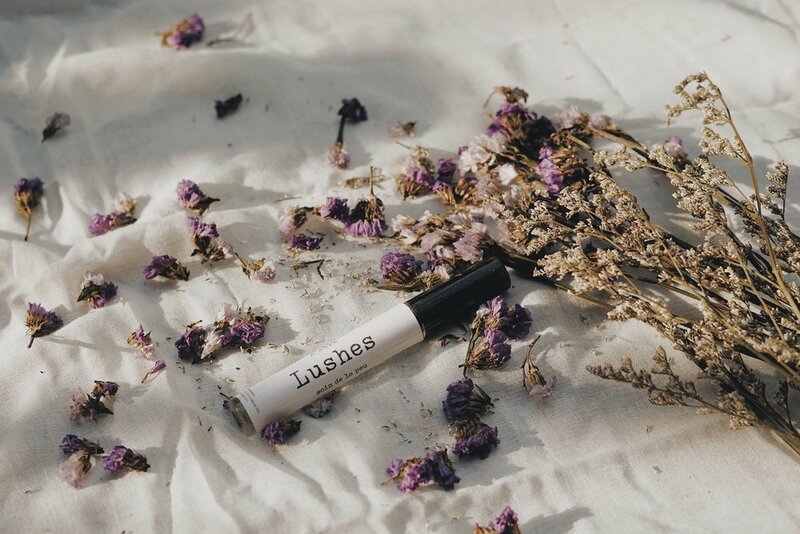 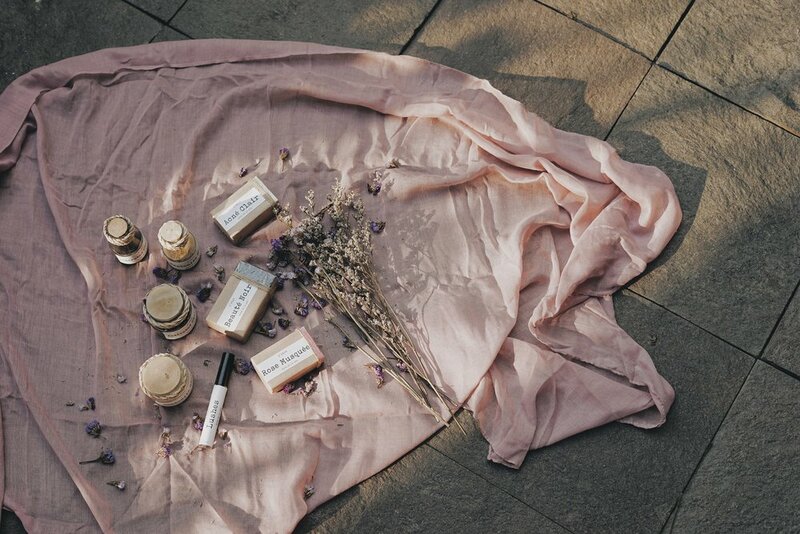 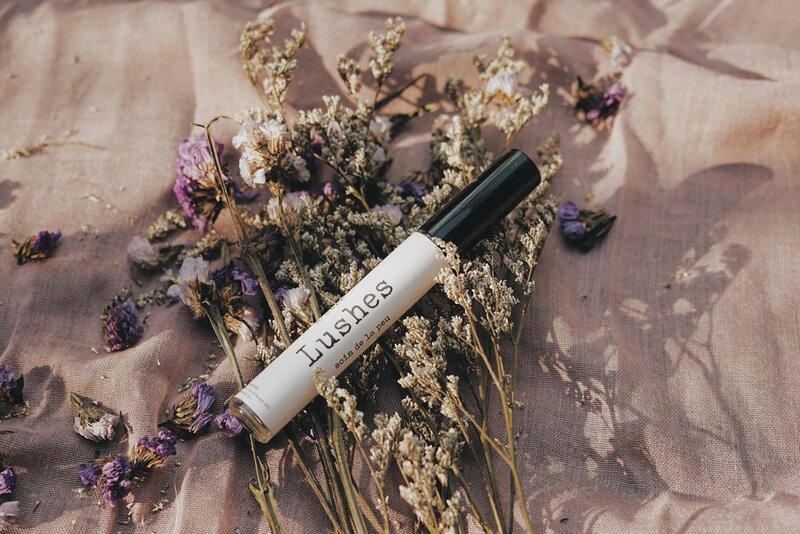 A’stré basically sells organic beauty (mainly, skincare as of the moment) products that are locally made, FDA approved and crafted to help our skin heal and reach its most healthy state. 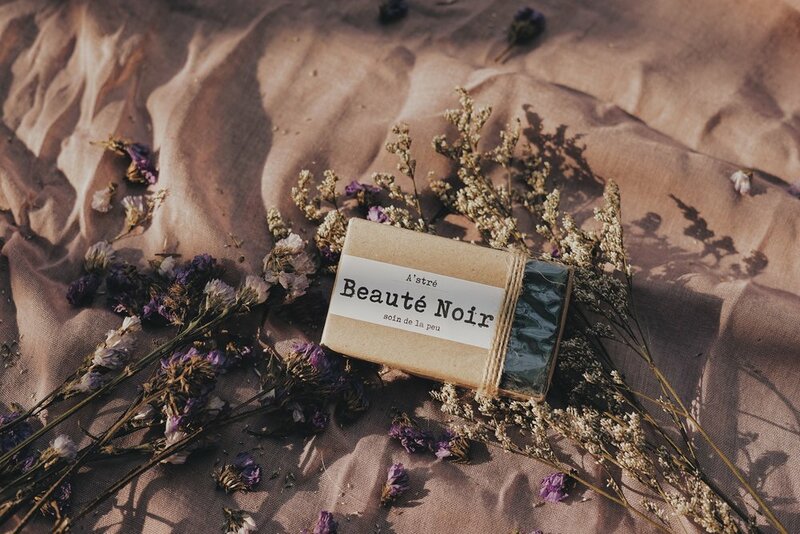 As of now, A’stré has 6 products in total: Activated Charcoal (comes in two different bottles), Bentonite Clay (also, comes in two different bottles), Lushes and organic soaps that come in three kinds: Rose Musquée, Beauté noir and Acné Clair.